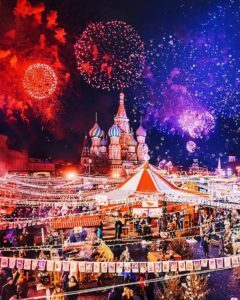 Celebrate an Unforgettable Christmas in Russia! How long have you wished to do something more memorable over the holidays? If it’s money, travel, or time, then it’s time to contact Strelka Travel. 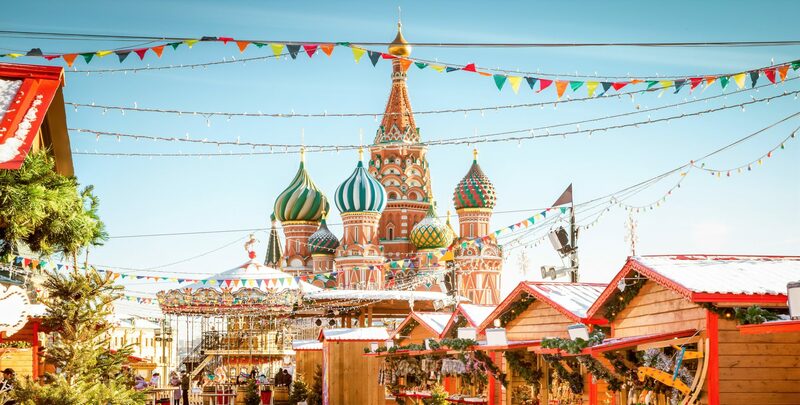 Don’t miss out on your opportunity to spend Christmas in Russia! 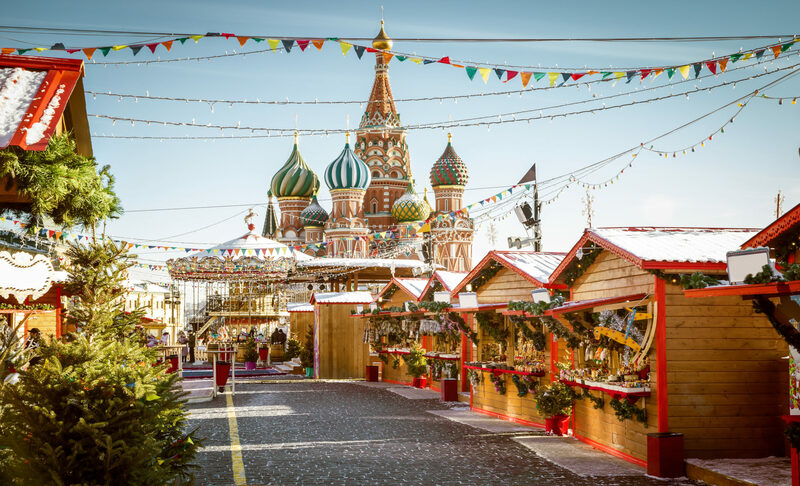 Walk the festive and lively streets of Russian capitals over the course of an 8-day December rendezvous with one of the most beautiful countries in all the world. Relax in an authentic Russian steam bath, or a “banya” as an option. Enjoy fine caviar with blini pancakes and Russian vodka! It’s time you make a New Year’s resolution to explore the beauty of Russia. You will be met, greeted and escorted to your hotel. 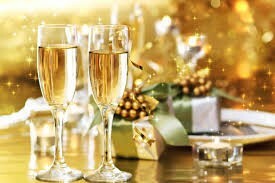 This evening you can relax with the group, have a warming welcome drink with your fellow travelers and the Russian team. 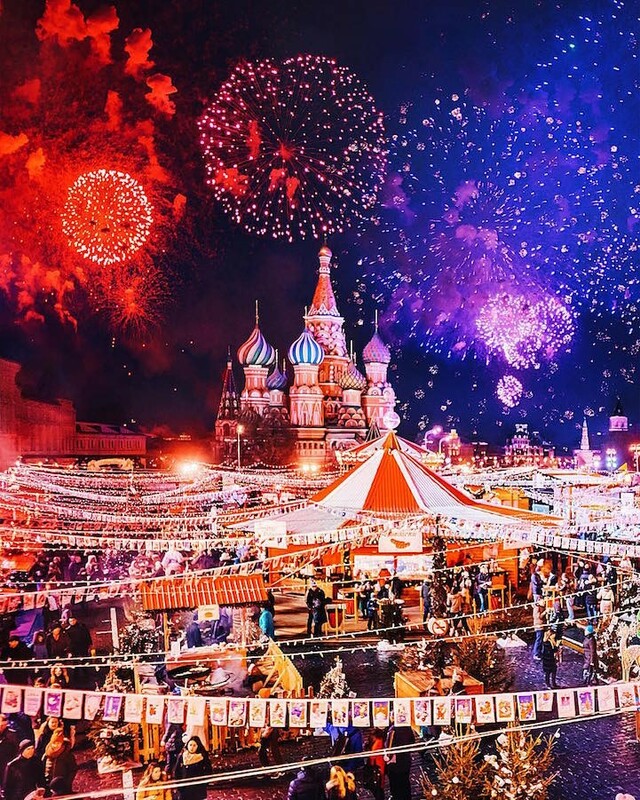 Moscow is lavishly decorated and lit up during the New Year’s period. 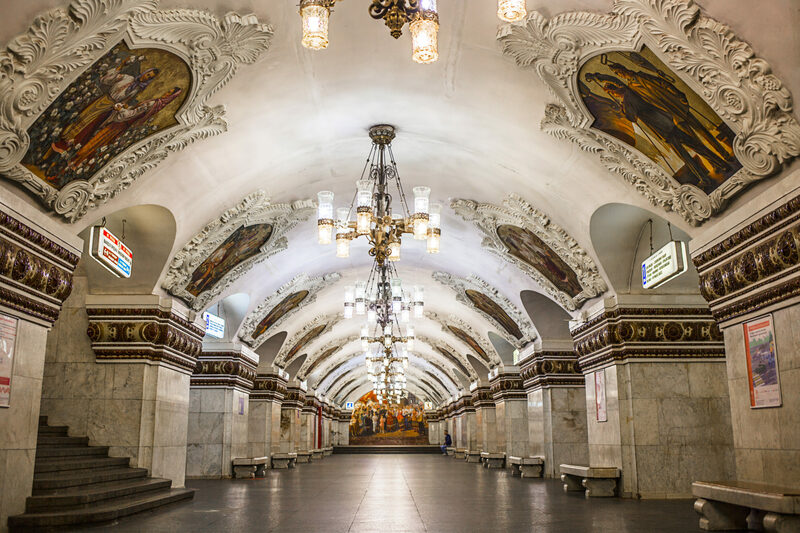 You will have a chance to feel its winter spirit and explore the Moscow sights with the guide. 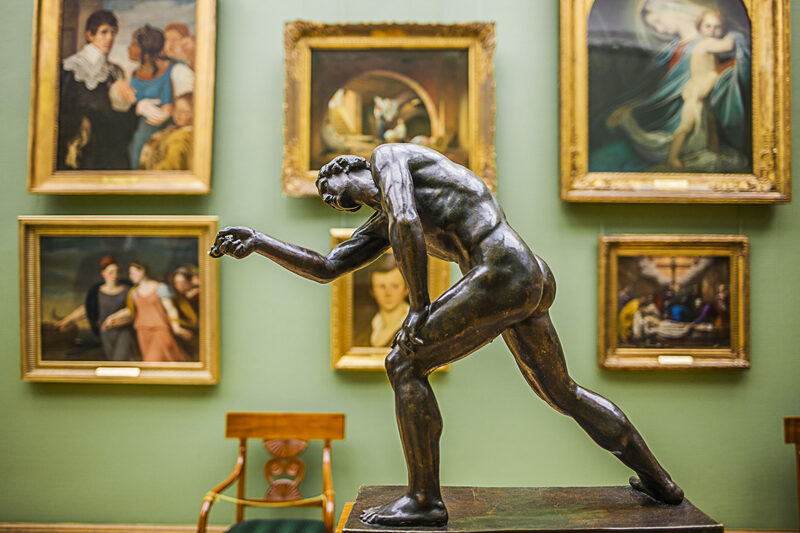 After lunch continue the exploration with the exclusive visit to Old English Court – after the museum is closed for public it is welcoming you for the private tour kindly arranged by the museum curator. In the evening enjoy a Festive dinner a-la Russe and taste vodka with black caviar! Enter the Kremlin walls to discover the country’s past and present. Take the picture with the biggest Christmas tree in Russia located at the Cathedral square – it is wonderful! 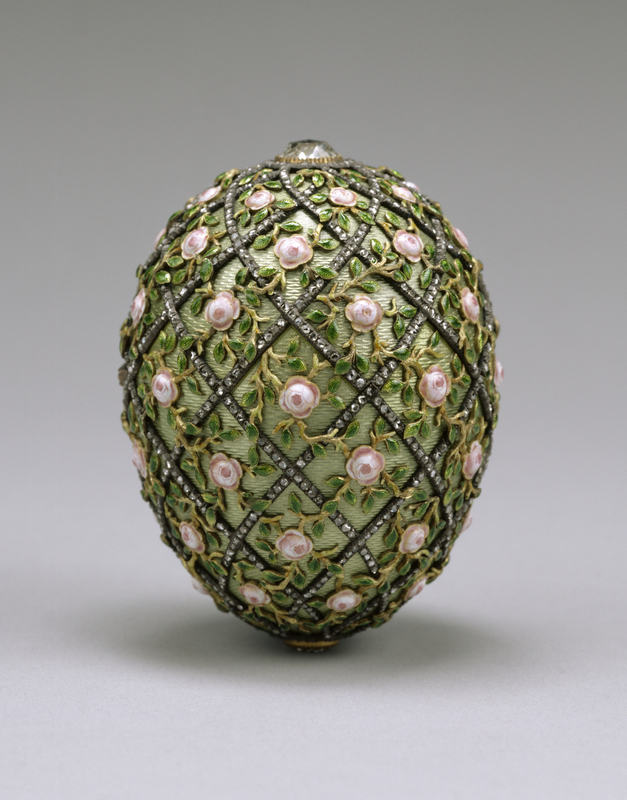 Visit the Armory Chamber – to see unique jewelry, court regalia, armor, coronation dresses, and some of the fabulous and priceless Easter Eggs by Karl Faberge. 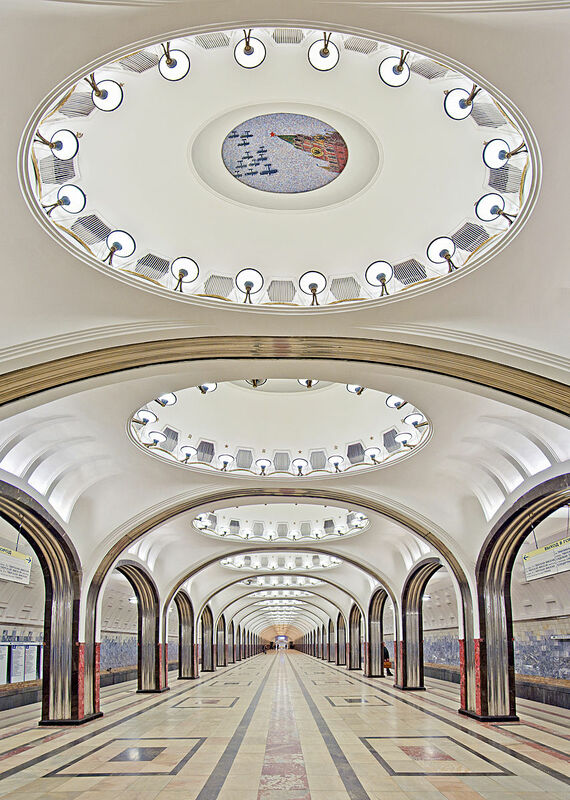 After breakfast, take a Metro ride with your guide and stop to explore the grandeur of its most impressive stations. 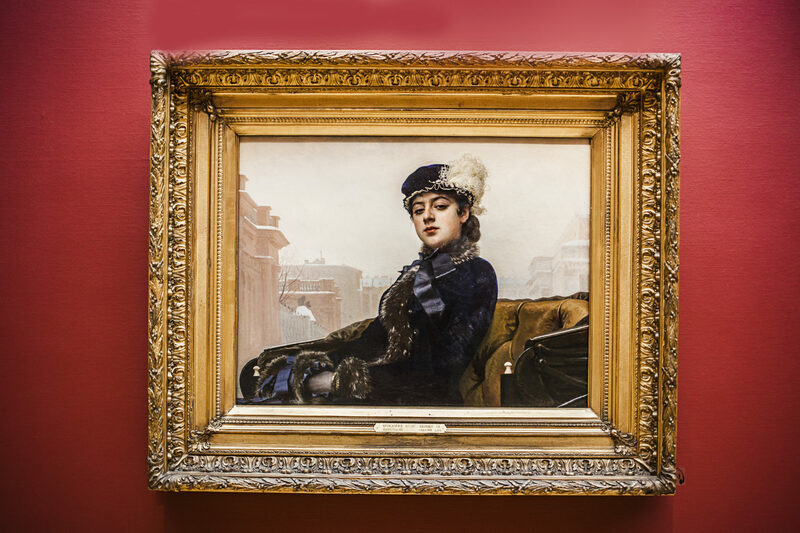 Then visit the Old Tretyakov gallery. After lunch, take a walk in the Park of Arts Muzeon with the statues of disgraced leaders. 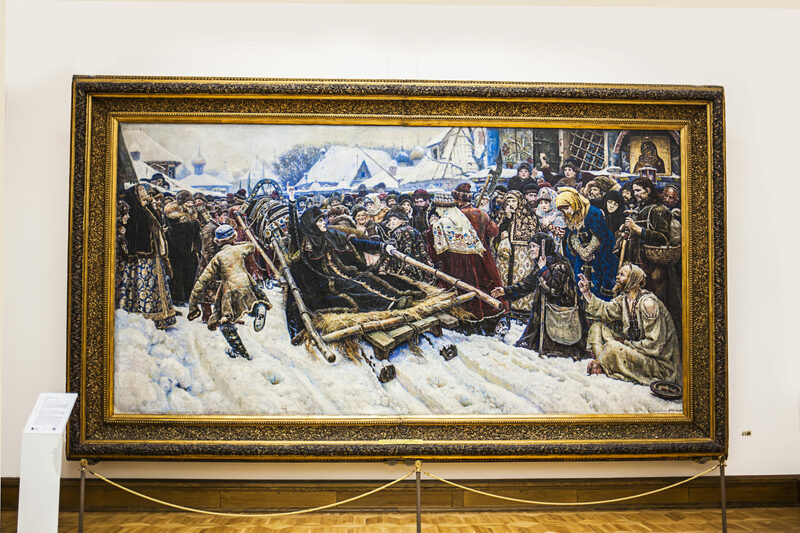 To complete the art tour, visit the New Tretyakov Gallery a premier venue for Russian contemporary art. 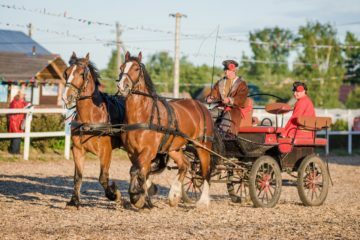 In the evening as an option you may check the ice at the largest open-air skating rink or visit the famous Sanduny baths – Russian steam sauna. 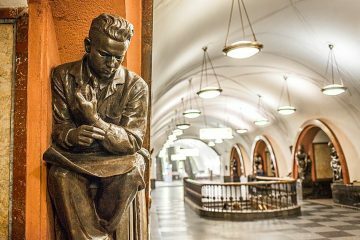 After breakfast and check out you will be transferred to Leningradsky railway station to board the rapid train Sapsan to St. Petersburg. You will be offered meals on board. 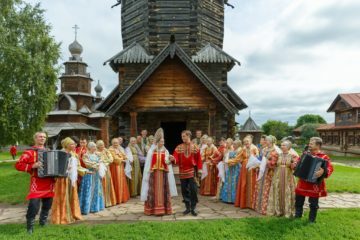 Upon arrival to St Pete join the tour of the northern capital of Russia to see the magnificent squares, palaces, and cathedrals of the grand city. 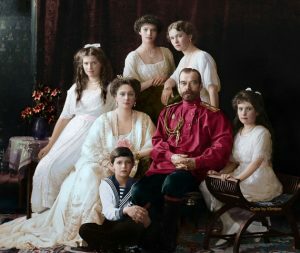 Learn about the Great October Revolution in Russia. 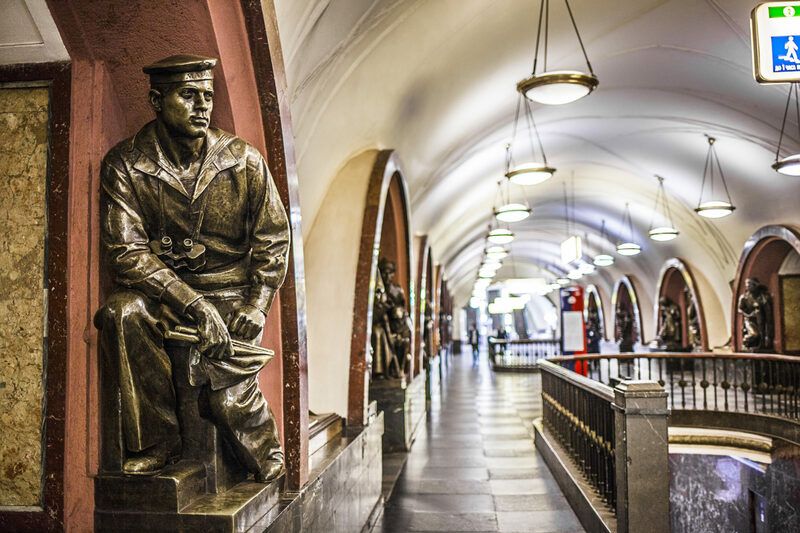 View the famous Cruiser Aurora and learn more about the head of the Revolution, the Bolsheviks’ mastermind аnd Soviet people’s idol for many decades – Vladimir Lenin. After the tour, you will check in to your hotel. In the evening walk along the Nevsky prospect, elegantly decorated for the New Year! Unfold a little Christmas present from Strelka travel team and let the magic begin. 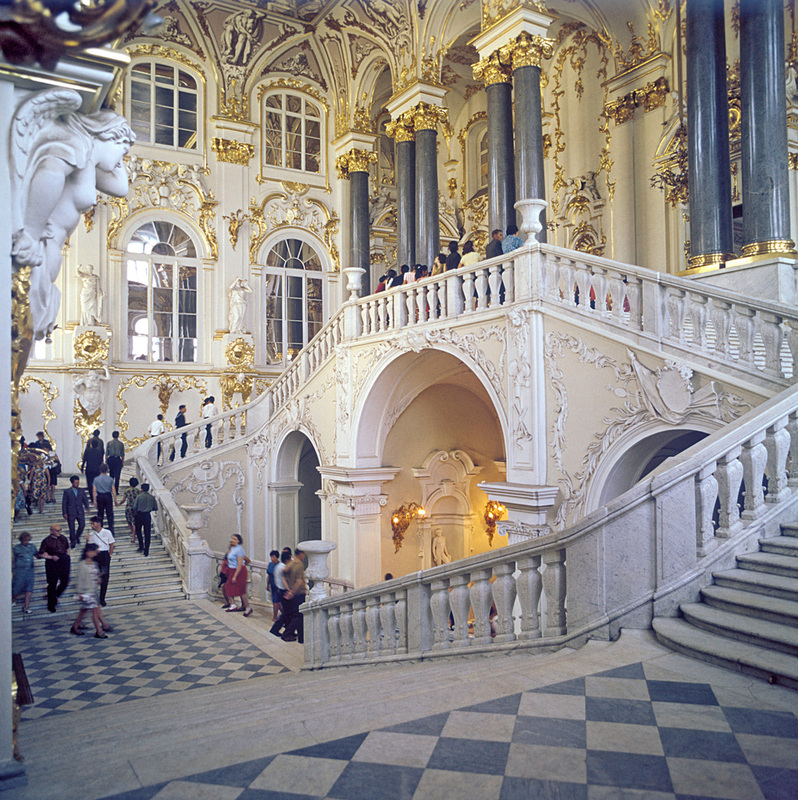 It’s time to go out of town to discover Catherine’s palace. 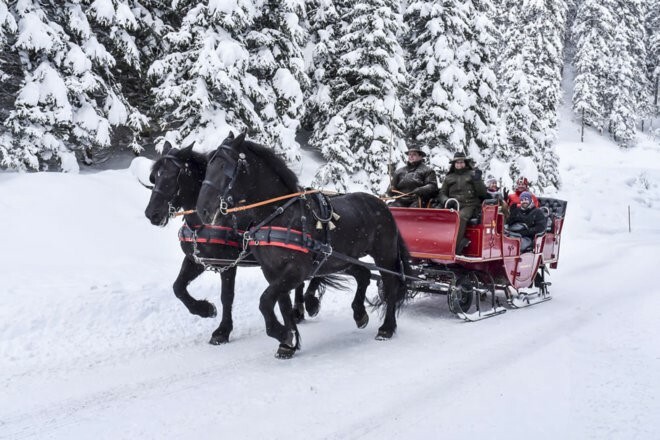 Then have some Russian winter fun – ride the horse sledge! After lunch visit the Faberge museum. You’ll have time to refresh back at the hotel before the evening program. The most popular Christmas ballet in Russia is the Nutcracker by Petr Tchaikovsky. You will have a chance to enjoy this magnificent performance (the schedule is subject to change). After a leisurely breakfast admire the main Christmas tree in the city at the Palace square. 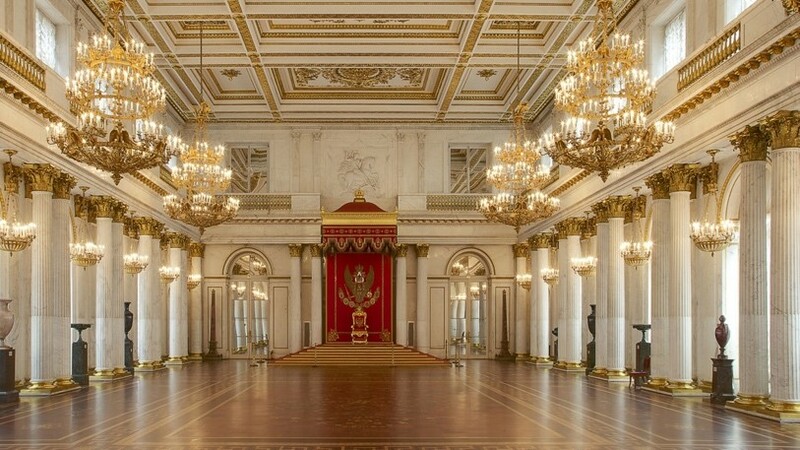 A highlight of your stay is a guided visit to the famous Hermitage Museum. 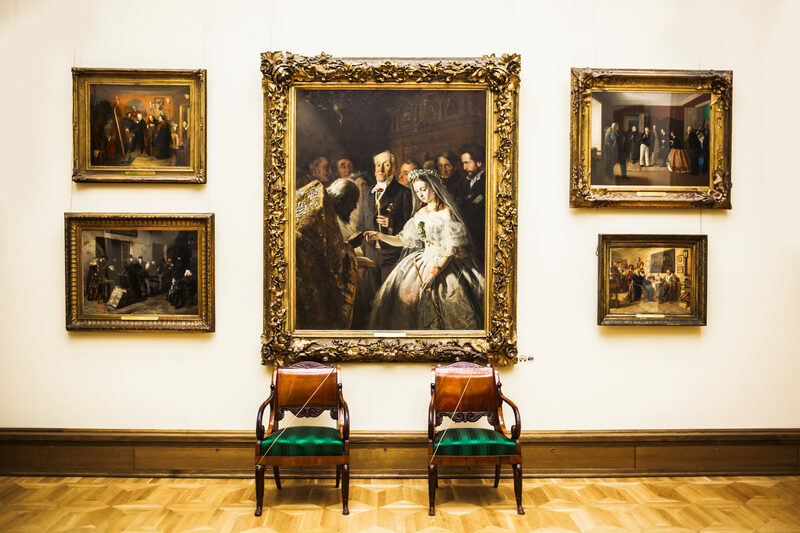 After a lunch-break admire the Impressionist Gallery at the restored General Staff building. Take some time to explore the city on your own, visit Christmas markets, enjoy coffee and meals. This evening take part in a culinary class followed by Russian style dinner with your fellow travelers. Learn to cook traditional New Year’s dishes! Departure transfer to the airport for your flight home. Friends & Family Discount – Travel as a group of 3 or 5 and save $50-$100 per person! 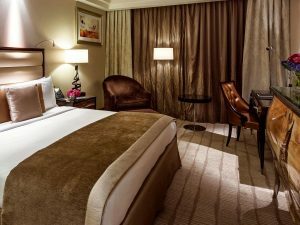 This modern luxury hotel located on Tverskaya street is putting you in the vibrant heart of the city. It is about a 15-minute walk to the Kremlin and Red Square. A city landmark since 1912, Hotel Astoria has hosted many eminent guests, including dancer Isadora Duncan and poet Sergei Yesenin. 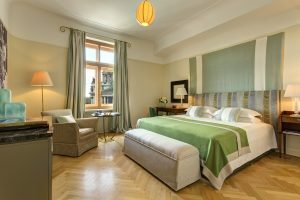 This luxury hotel is situated directly across from St Isaac’s Cathedral and a short walk from leading attractions such as Nevsky Prospect, Palace Square, and the Mariinsky Theatre.